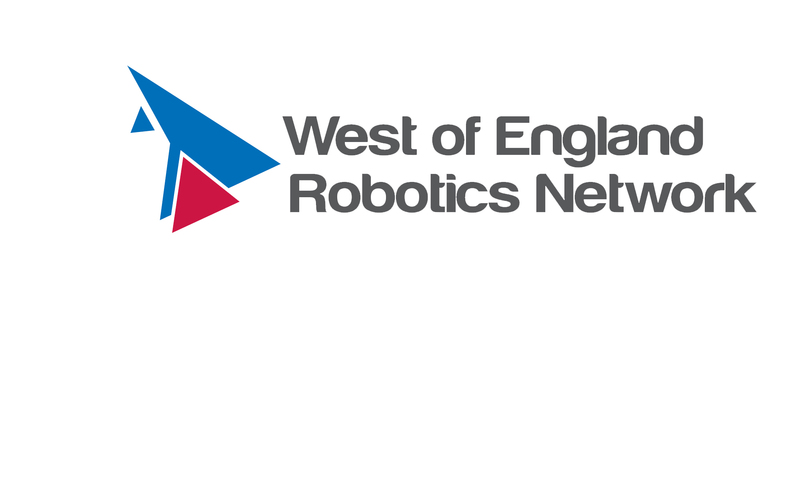 This is an open access, community network of roboticists in the West of England – for everyone interested in researching, developing or deploying Robotics and Autonomous Systems (RAS) technologies, products and services. We organise meetings, events and networking for the region’s RAS community and welcome individuals from all RAS backgrounds, disciplines and interests. 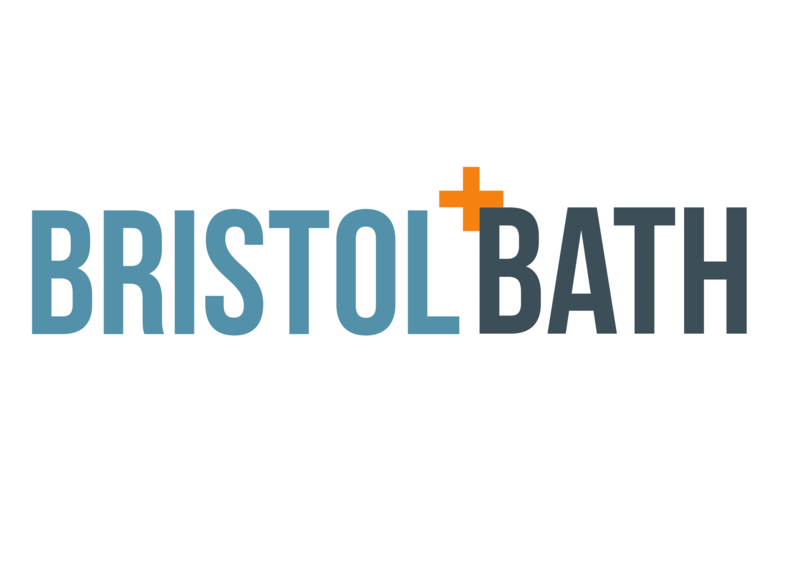 The Network is run by Bristol Robotics Laboratory and supported by Invest Bristol and Bath, and South Gloucestershire Council to support the formation and development of RAS supply chains and companies and contribute to growing the region’s High Tech Cluster. Useful robotic solutions are rapidly becoming reality and will bring economic and social benefits to all of us. Founded on a long and distinguished history as a hub of entrepreneurial excellence and technological innovation, with iconic examples, such as Brunel’s Suspension Bridge and Concorde, the West of England has strengths in Creative & Digital, Advanced Engineering and Aerospace, Low Carbon, Healthcare and High-Tech sectors. We want to bring together people from these and other interested communities – to create and share opportunities in developing RAS markets. The Network will meet from time to time, both informally and formally, in response to member needs. We invite your suggestions on how to develop the programme and all contributions are welcome. Membership is free of charge. To join, please register. *Free Event * "Embodied cognition for human-robot interaction" with @MMGiuliani as part of the IET Bristol Talk series.